The Studio is a Yoga and Fitness Center that promotes and provides a place for spiritual and physical well-being in a beautiful and uplifting setting. Each instructor is certified and works to empower your practice wherever you are in your journey, encouraging individuals of all fitness levels to learn, grow, and enjoy our elite and unique class opportunities. 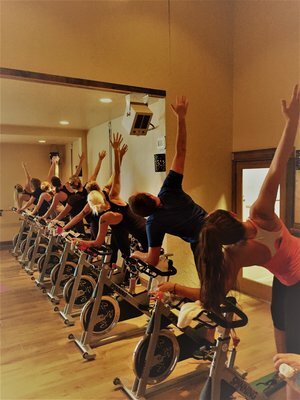 Join us at “The Studio” and begin your journey to a healthier, active lifestyle.